Introduction to Permaculture. Matthew Stephens, 2016. Introduction to Permaculture presents the principles, ethics, and design strategies that are used around the globe to create sustainable agriculture and living systems. 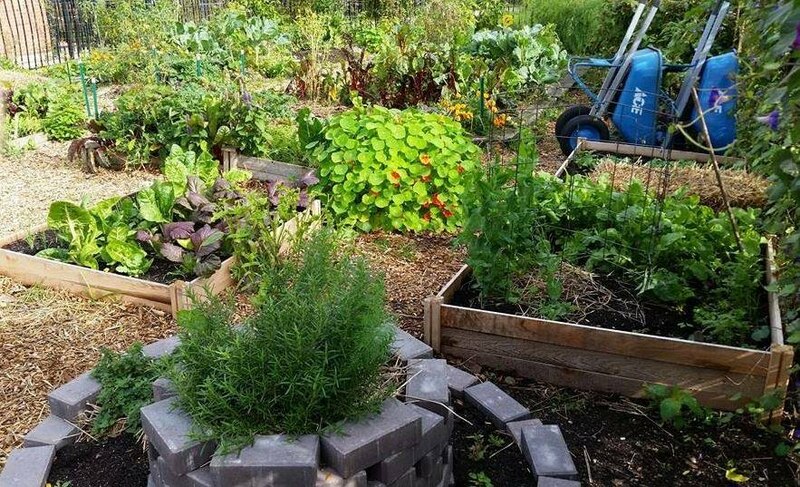 Permaculture is a design system based on ethics and when applied to human settlements provides all the needs of that system by that system in a sustainable manner. Essential components of a permaculture design include rainwater harvesting, garden design, soil creation through mulching and composting, passive solar homes, earthworks, energy efficiency, patterns in nature, companion planting, agroforestry, organizational legal structures, and wildlife conservation strategies. Permaculture was the word created by Bill Mollison in the late seventies to describe the design system he had evolved from years of observation and applied study of ecologically stable and productive food systems. The word comes from “Permanent Agriculture”, but also implies the need for a permanent culture based on sustainable systems as an alternative to our current unsustainable way of life in the post industrial oil dependent society that pollutes our environment while simultaneously depleting million year old non-renewable resources. Jay Rosenberg and Matthew Stephens at Hayes Valley Art Works. Jay Rosenberg, 2016. Jay Rosenberg is an urban farmer, a community organizer, a permaculture designer, a volunteer coordinator and a garden educator. He has worked and trained with some of the world’s most inspiring, creative and influencial people, including Starhawk, Geoff Lawton, Penny Livingston-Stark, Jim Loomis, the amazing volunteers at Hayes Valley Farm and the members of the Hayes Valley Neighborhood Association. Matthew Stephens was born in Beverly on Chicago’s South Side. While the Windy City has not typically been the first place one would think of with regards to permaculture and urban sustainability, up until now, anyway, Matthew is doing his part to change that. As founder of the Earth Reforestation Project, Permaculture America, and Permaculture Chicago, Matthew has done forums for students at his alma mater, Whitney M. Young Magnet High School, and conducted after school mentoring programs about sustainability, design, and permaculture. Here he has been able to effectively put into practice his seven years of team-building, along with his study of urban food deserts and the nutritional dilemmas in urban environments that ensue from such designations. The cost to attend Introduction to Permaculture is $25 ($0-$50 sliding scale). Your payment is a tax-deductible donation to our host, Hayes Valley Art Works, a fiscally sponsored project of Haight Street Art Center. You can find out more about this venue at hayesvalleyartworks.org. Please consider the amount you can afford for this class when registering below. Donations are processed using PayPal, but if you don’t have an account, you can simply use your credit card or bank account. Please contact us if you have any questions about making a donation to support our project.